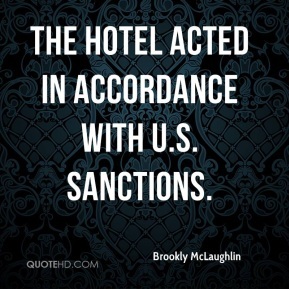 The hotel acted in accordance with U.S. sanctions. 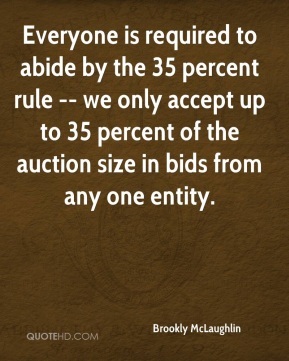 Everyone is required to abide by the 35 percent rule -- we only accept up to 35 percent of the auction size in bids from any one entity. 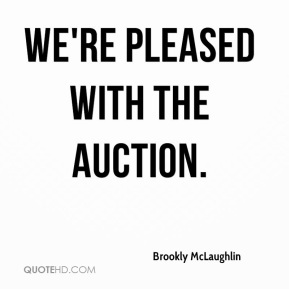 We're pleased with the auction. 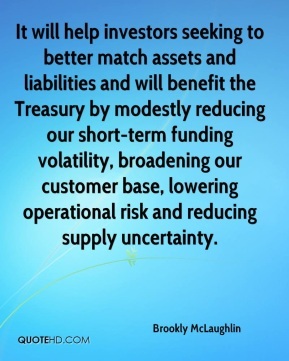 It will help investors seeking to better match assets and liabilities and will benefit the Treasury by modestly reducing our short-term funding volatility, broadening our customer base, lowering operational risk and reducing supply uncertainty. 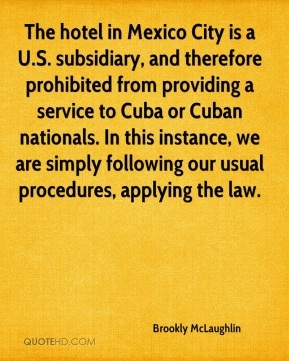 The hotel in Mexico City is a U.S. subsidiary, and therefore prohibited from providing a service to Cuba or Cuban nationals. In this instance, we are simply following our usual procedures, applying the law. 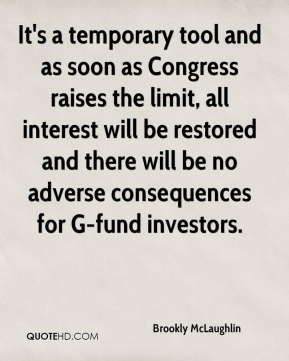 It's a temporary tool and as soon as Congress raises the limit, all interest will be restored and there will be no adverse consequences for G-fund investors. 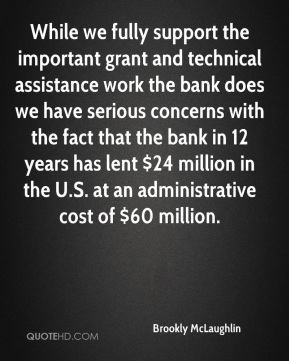 While we fully support the important grant and technical assistance work the bank does we have serious concerns with the fact that the bank in 12 years has lent $24 million in the U.S. at an administrative cost of $60 million. 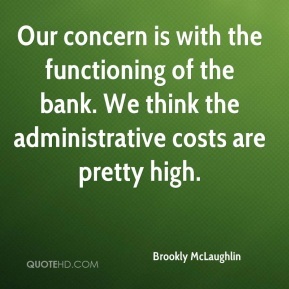 Our concern is with the functioning of the bank. 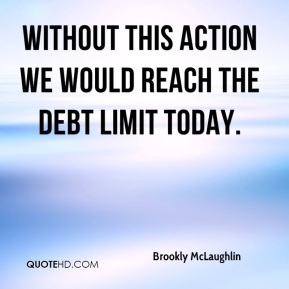 We think the administrative costs are pretty high.